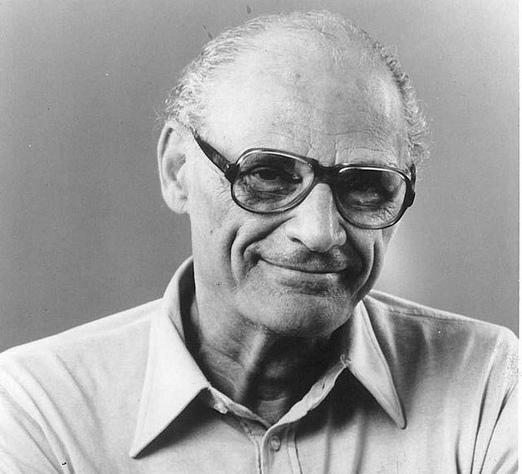 More than a decade after his death, Arthur Miller’s plays continue to resonate with readers and audiences across the world. This October marks his 100th birthday, and theaters from Los Angeles to London are staging Miller productions in celebration of his centennial. This hour, we reflect on Miller's career, which spanned seven decades and yielded such classics as "Death of a Salesman" and "The Crucible." We also learn a bit about his personal life -- including his years as a resident of Roxbury, Connecticut. Arthur Miller’s "Broken Glass" is playing at the Westport Country Playhouse now thru October 24, 2015. Colin McEnroe, Lydia Brown, and Chion Wolf contributed to this show. Jonathan Franzen has become that rare American author whose life and moods and sulks make news. 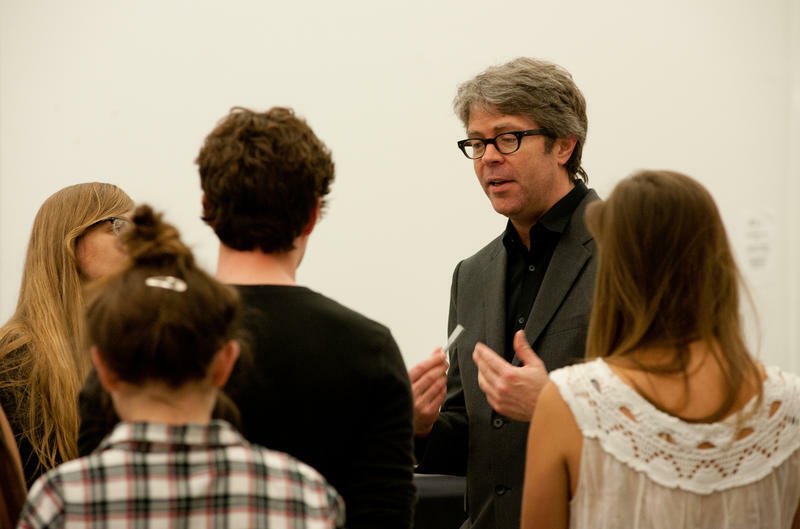 From his friendship with David Foster Wallace to his fractious encounter with Oprah Winfrey, Franzen may have become America’s most visible intellectual. All that puts a lot of pressure on Purity, his newest novel. We’re experimenting on the show with a new book club format, asking three Connecticut literati to read and discuss the book. 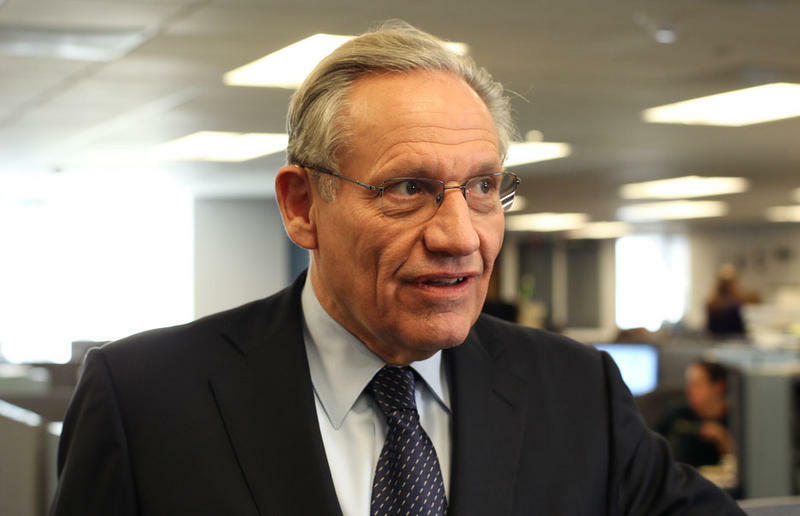 Bob Woodward thought he knew everything about Watergate. Then Alexander Butterfield, now in his late 80's, told him there were other stories never spoken of. Woodward focuses on these stories in his latest book on the Watergate scandal called The Last of the President's Men. This hour, we hear from the legendary Washington Post journalist. Also, the Wesleyan Argus faces an uncertain financial future. In September, the paper published an op-ed criticizing the "Black Lives Matter" movement. The backlash now threatens funding for The Argus next year. 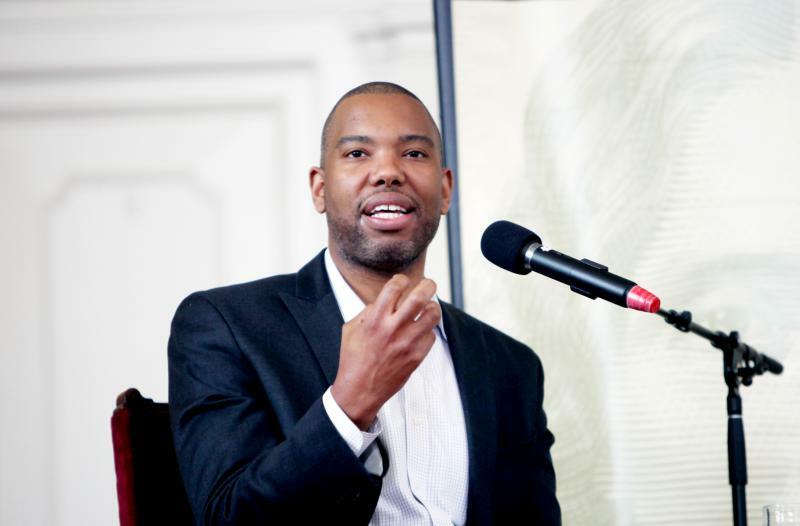 Ta-Nehisi Coates is one of the most important voices in America today. He made the case for reparations last summer when he argued that it's time for America to confront the impact of slavery, Jim Crow, and other discriminatory policies that have consistently denied African Americans opportunities afforded other Americans. He says until we admit to the debts accrued from years of racism, we can never be whole.